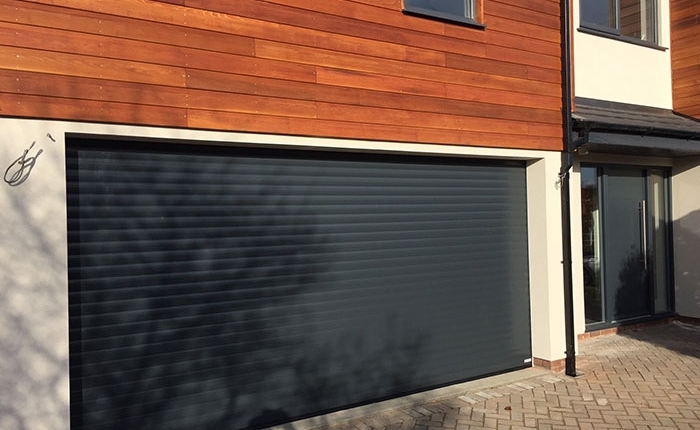 At Kingfisher, we supply and install roller garage doors in Malmesbury. 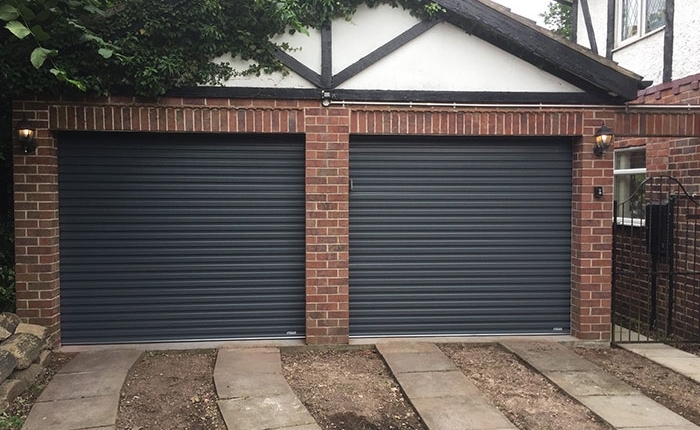 We fit insulated, roller garage doors that are made from aluminium. 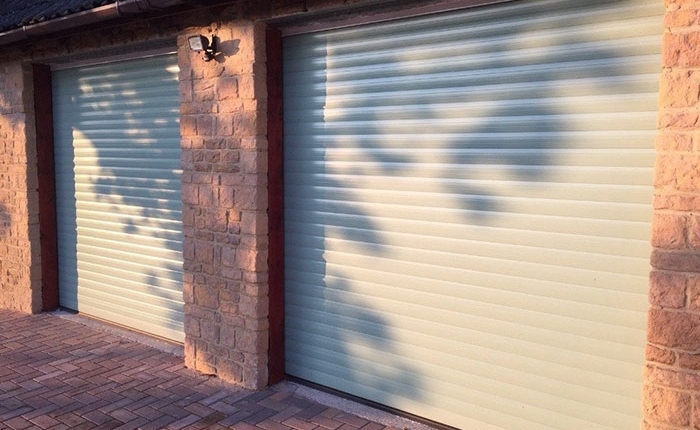 They are available in a range of colours and finishes all with remote locking. 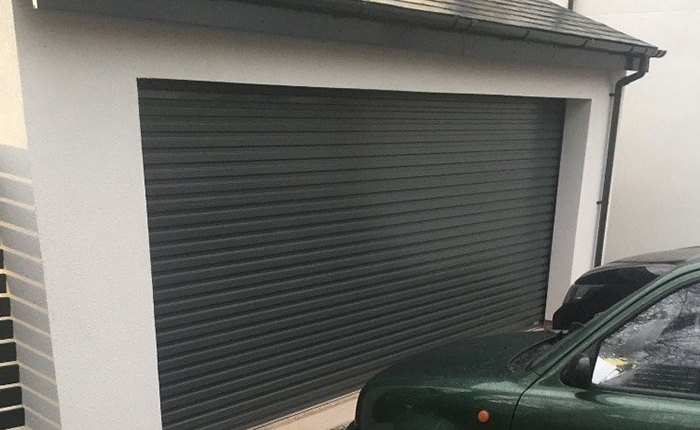 At Kingfisher, we offer a roller garage door installation service for customers in Malmesbury and the surrounding areas. 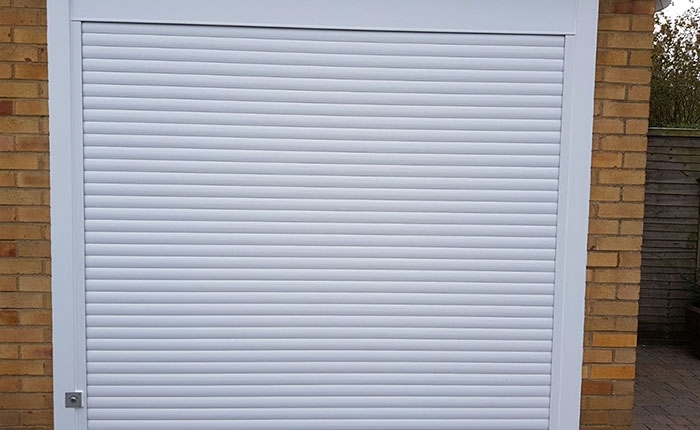 All work will be carried out by our trained and experienced fitters, ensuring a perfect finish. 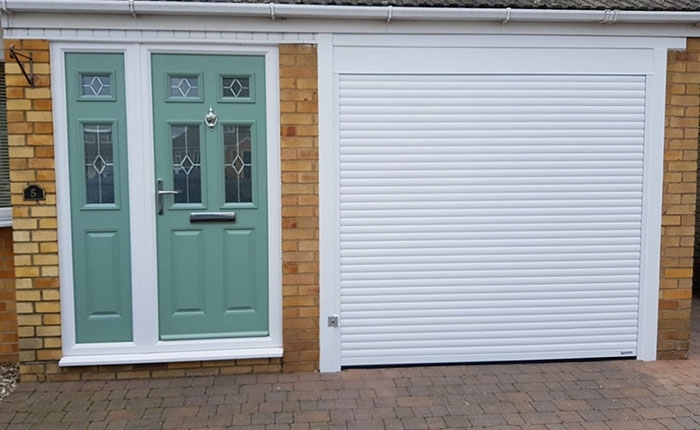 Kingfisher offer a large range of roller garage doors for your property in Malmesbury. Give us a call to discuss your requirements.